You are here: Home / 5. Practicalities / 5.1. Ruble exchange and prices / Where is it better to change indian rupees for rubles? This article tries to answer a frequent question that confronts all those who have traveled to Russia: Where is it better to change indian rupees for rubles? In the airport? At your bank? In a bank in Russia? In an ATM in Russia? Making your purchases on your credit card? 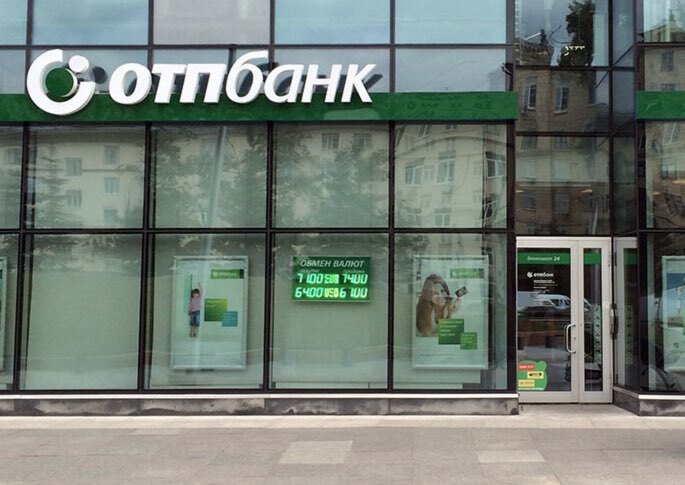 Is it better to change your money before you travel or is it better to do it in Russia? I will answer all of these questions. A very common question that arises before traveling to Russia is where to change indian rupees for rubles. Money exchange is a very lucrative business and all brokers charge a fee for making the change, although some more than others. 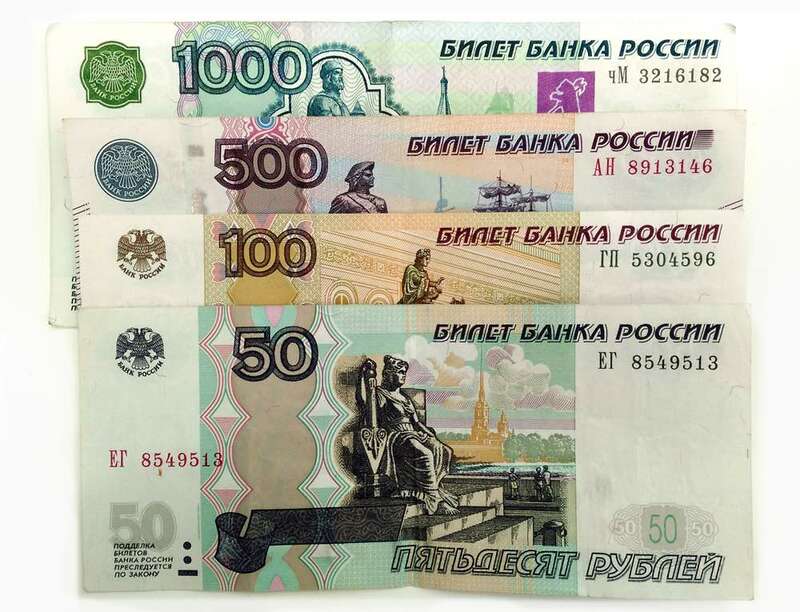 While it is true that in some shops or restaurants they may also accept payment dollars, pounds or euros, but usually you have to pay with rubles. That means that it is impossible to avoid the hassle of changing rubles. When traveling to Russia, you simply have to exchange indian rupees for rubles. You can change indian rupees to rubles in an exchange office at the airport. However, this option is usually the worst since the exchange rate applied by exchange offices in Russian airports are usually the worst by far for the customer. This means going to your bank and requesting to exchange some indian rupees to rubles. Most likely you will have to wait a few days for them to get them back to you (assuming that your bank offers this service). This method is usually quite unfavorable, but usually better than making the change at the airport. Banks also typically charge a fee for currency exchange. I usually use this option in order to take some money in rubles and be able to pay my initial expenses upon arrival in Russia (taxi, food, etc). This option entails taking your indian rupees with you from home and making the exchange in a bank in Russia. 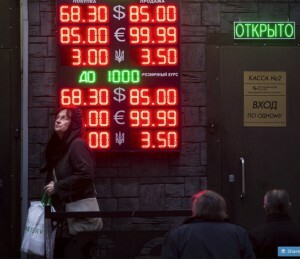 The exchange rate applied by Russian banks is much better than you can find in the airport or at your bank. You have to bring your indian rupees in cash from home (risk of loss or theft). For me, this is the best way to change indian rupees for rubles. Keep in mind that in Russia, bank cards are accepted in most shops and restaurants practically the same as in India. It is true that for small purchases and payments in kiosks or in small shops you will need cash, but you can make all the important purchases with a card without a problem. I take a small amount of rubles that I change at my bank before I leave home to cover the initial expenses. Finally, I also take money in indian rupees or dollars. 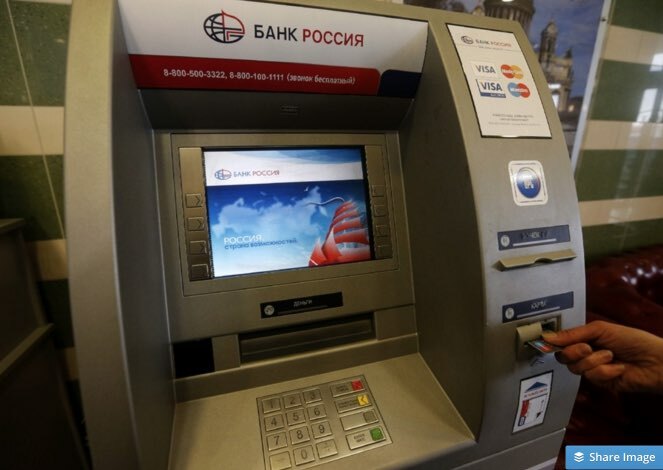 If I need more cash in rubles then I can change them in any bank at a good price, but sometimes I also use my debit card to withdraw cash at ATMs. What has been your experience changing indian rupees for rubles? You can leave your comments below.